"In the form of an eye-catching elephant head, which recalls a stylised load hook, as the unifying logo of the brand association, this expressive, emotionalised key visual with high symbolic significance and recognisability is very successful. It rigorously conforms to the company's corporate design, which has been consistently implemented on all products, packaging and communication media and ensures instant recognition. 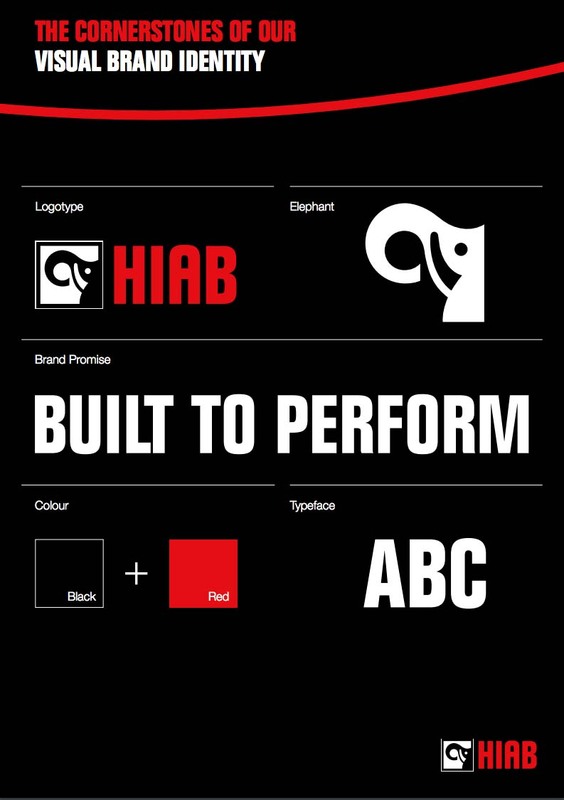 A well-crafted, cleanly designed image that gives the Hiab brand a distinctive identity". Som partner från dag 1 av varumärkesresan är vi stolta och glada. Stort grattis Hiab!